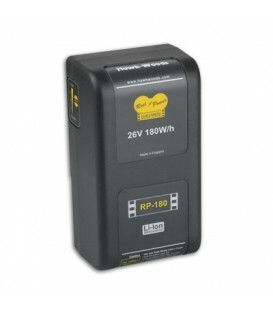 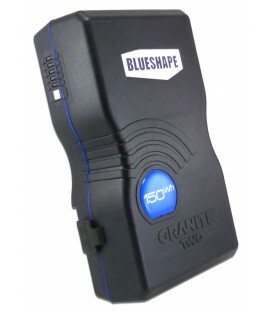 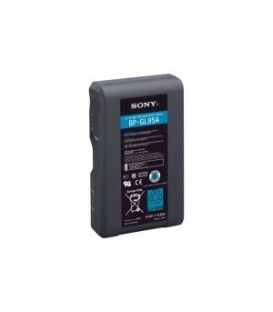 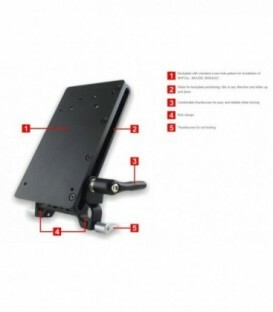 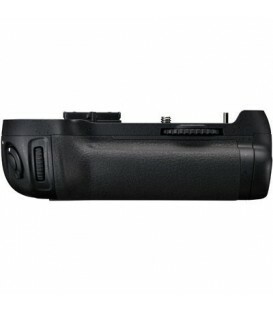 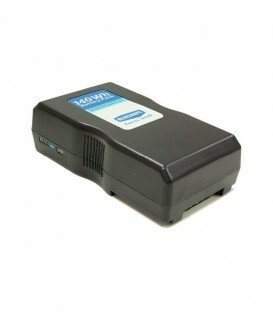 Battery Lithium-Ion 80Wh For V-Mount Camcorder. 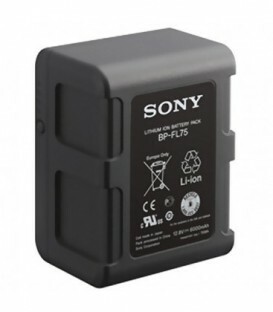 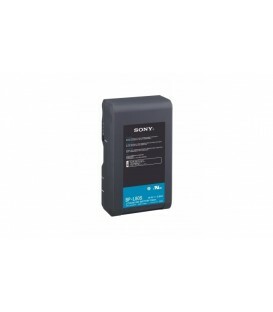 Battery Li-Ion 95Wh For V-Mount Camcorder. 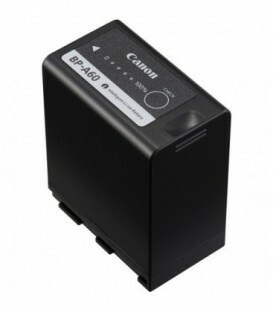 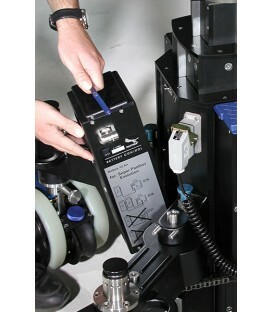 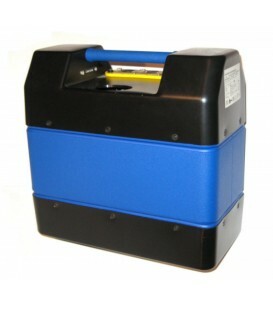 Bp-Fl75 ﻿7.5 Amp Hour Lithium Ion “Olivine” Battery﻿. 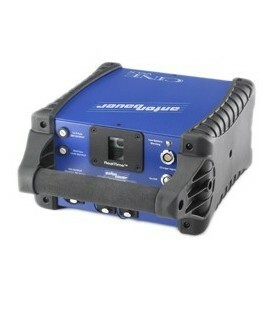 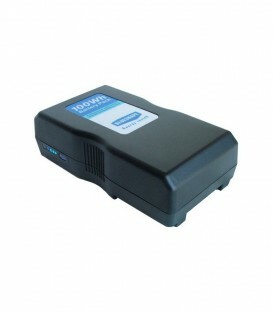 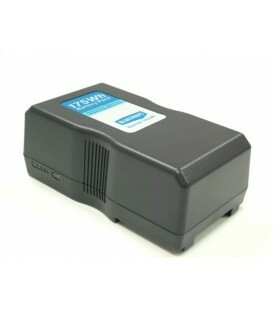 Rechargeable Lithium-Ion Battery Pack For Pmw-Ex1, Pmw-Ex1R, Pmw-Ex3, Pmw-F3. 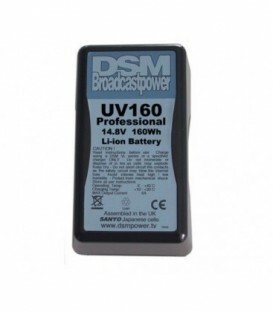 DSM ULTIMATE UV-160 160Wh 10.7Ah V-Lock Professional Lithium ion Video Battery. 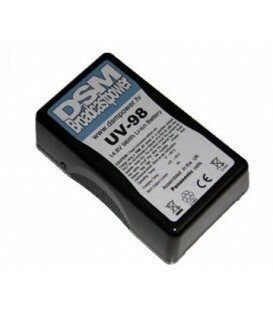 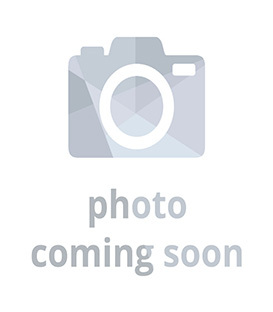 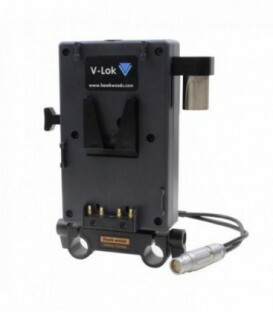 DSM ULTIMATE V Lock 98Wh 6.6Ah 14.8V Video camera battery. 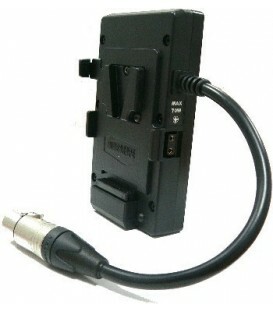 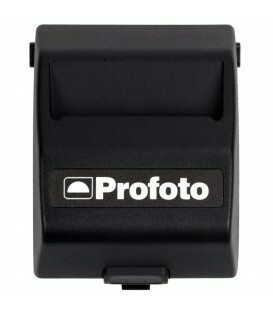 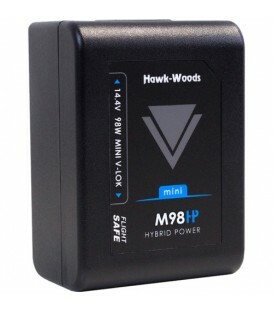 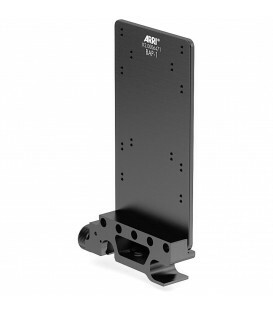 Compatible with IDX Sony V Mount chargers and camera mounts.